The Slider Keyboard - Your Thoughts? So as we've seen and some would have no doubt noticed, the Venice is mostly likely going to sport the newest keyboard style we saw released with the Passport. How does everyone feel about this? Personally, I'm bias towards the Classic-style keyboard since that's the style I've used primarily when I had a BlackBerry and even when I got to use a Passport for a week, I could not accept the weird feeling of the keys, thus, not be able to become familiar with the layout to type without looking. That said, in my perfect world, the Venice would be absolutely amazing with a Classic-style keyboard but I'm pretty sure what we see now is most likely final. Sorry..im confused. that keyboard layout is not like the passport? Passport is 3 rows and no alt keys? Are you referring to the touch capacity to scroll? I've added a second picture which is of the Classic keyboard. I'm talking about the physical design of the keyboard. The are different but very similar. I think the Venice would have a bit of an issue if it was just the three row style keyboard like the passport. Having those alt keys along with shift keys plus the fact that it isn't as wide as the passport means that you'll be typing like a mad man not to mention typing long numbers will be a breeze. astrodan13, ayngling and unclebanglin like this. ^^^^^^^ I totally agree with this! I actually miss my old keyboard. Best of both worlds on the Venice! Glass or keyboard! He's talking about the feel and shape - the pp keys are wider and sort of "stocky" feeling if that makes sense, almost more bulbous. 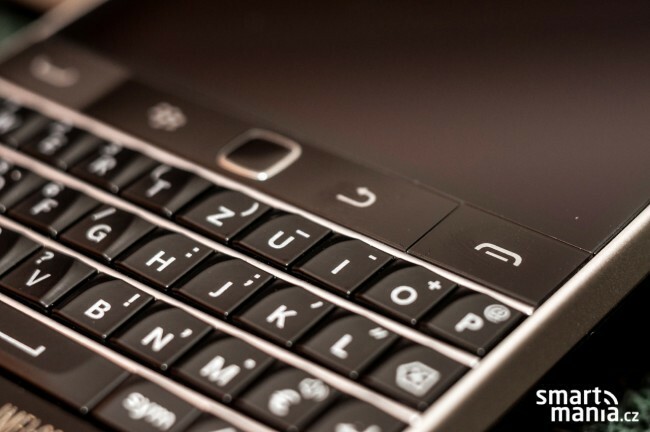 The traditional BlackBerry keys are more square, tight, compact and have that tapered sculpt towards the outside. Both keyboards are fantastic actually and I'm excited to see the pp style in a 4-row layout, it'll probably be amazing. I guess it'll probably be touch capacitive which is going to really wow people! BlackBerry listened! Pp keyboard with 4 rows! Plazmic Flame and ayngling like this. No evidence at all proclaiming that its touch capacitive unfortunately! I'm leaning towards them not making it TC, otherwise that would have leaked by now! Or, nobody's really focused on it yet. I think that video from Brazil with the Passport SE with Android showed him using the keyboard to scroll through a web page. 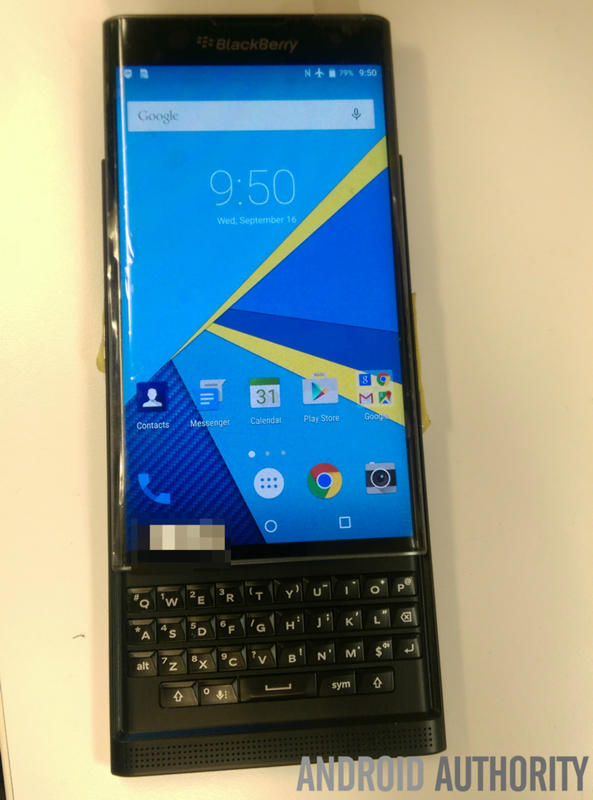 Looks exactly like Q10 keyboard, only difference is the frets on the Q10 are separate plastic parts that click into the face of the keyboard...with the Venice there is a one piece keyboard "covering"
The shape of the Venice keys is much more akin to that of the Passport than of the Q10. Earlier on, when we had only a few blurry photos to go by, some compared the Venice keyboard to the Q5 keyboard, likely because of the absence of frets. It looks like they have a lot of real estate to work with, so I'm assuming (hoping) that they tried out a few different keyboard layouts, and went with the one that works/feels the best for the form factor. Remember, we saw the Venice, for the first time, 6 months ago and it doesn't look like the hardware changed very much. They've had a LOT of time to test, and make necessary adjustments. Personally, I think the keyboard looks a little cheap - I'm definitely hoping it will be a touch keyboard, at least, to make up for it. On a little bit of a tangent, when we first saw the Venice, it was running BB10, wasn't it? I wonder if it was just a wallpaper with icons, to throw everyone off of the Android scent - or - if they are developing a BB10 and Android variant - or - if they started developing it with BB10 and then switched to Android. I think the reason the keyboard is the way it is, is so you don't end up pushing up against the bottom speaker or the bottom of the screen. It seemed like there's enough space in between so you'll be able to type comfortably. But the individual keys of Venice resembles passport more than classic. So postulating that Venice keyboard will be capacitive like passport too. I feel pretty confident that the buttons have the Classic layout but Passport style because it is touch capacitive. It would be easier to just use the Classic style if it was not TC, they know people love that keyboard. The only reason I can see for using the Passport style is because those keys can be made TC, the older probably cannot. For me the layout matters more than the style. Plazmic Flame, MO3iusONE and ayngling like this. And, we just got confirmation that the keyboard is indeed touch-sensitive. Yup, saw the leaked video. Have to say the dimple on the 5 key threw me off, I thought that would the hint it wasn't capacitive. Glad I was proven wrong. This phone needs the touch keyboard for scrolling, it's too tall. Glad to be wrong!! Not sure why that took _as_ long to confirm! Ie. we didn't know that detail until we had a legit hands on video of the device! I just made an illustration comparing the Venice Q10 and Classic keyboards, done as close to scale as possible with the available information. The most noticeable difference from the BlackBerry physical keyboards to date is that while the Venice keyboard is a bit wider than the Q10 and Classic keyboards, its overall height is about 20% shorter. No, the Q5 keyboard without frets is the same size and height as the Q10 keyboard. I'm thinking it has more to do with minimizing the length of the keyboard tray and overall length of the Venice, which increases from about 6.0 inches to about 7.3 inches when open. Why do some AT&T mvno's lock the sim card's APN? Is the Q10 considered as a medium-end device? Is the Android Passport likely to be released soon?